Who is suitable for Smilefast™? How often do I have appointments with Smilefast™? How much does Smilefast™ cost? Are you looking for a straighter smile? Considering veneers but don’t want to permanently cut away tooth structure? Have been told braces might cost more than $7000? Are you looking for a faster orthodontic treatment that won’t take up to two years or more? Smilefast™ braces can help most adults straighten their teeth in six to nine months. For more information, book your Smilefast™ consultation with Dr Matthew Lombardi at North Queensland Family Dental. Call us on 07 4755 2055 or make an appointment online. 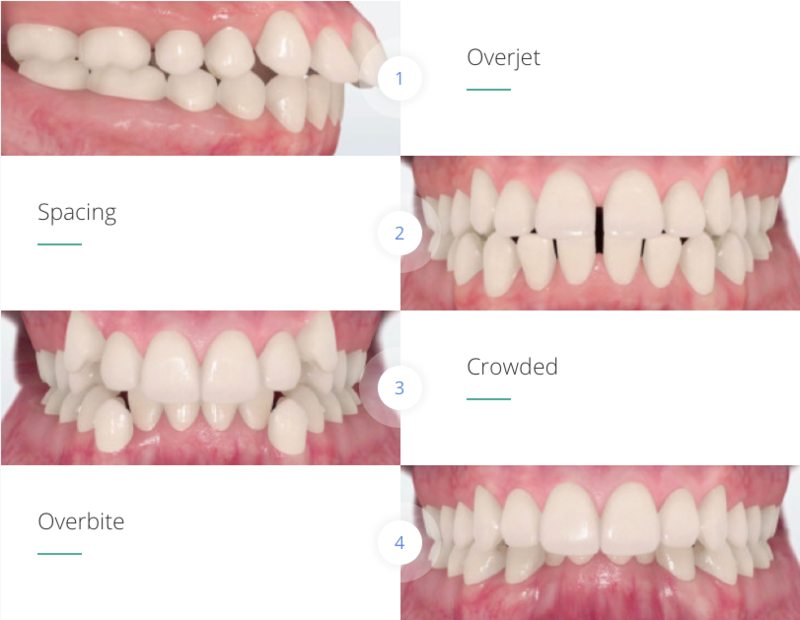 Smilefast™ combines traditional orthodontic techniques with the latest technology in 3D computer imaging. This treatment uses clear brackets and white wires that will be less visible in your mouth than metal braces. Smilefast™ was designed as a short-term orthodontic option for adults who want to straighten their teeth in a shorter period of time. Most people complete the treatment in 6 to 9 months, but this depends on your situation. By identifying the best possible position for braces to be fitted, Smilefast™ allows for shorter treatments with more predictable outcomes. The technology even allows us to show you what your new smile should look like before we start the treatment. When you come in for an orthodontic consultation, we’ll discuss all the orthodontic treatment options available to you. 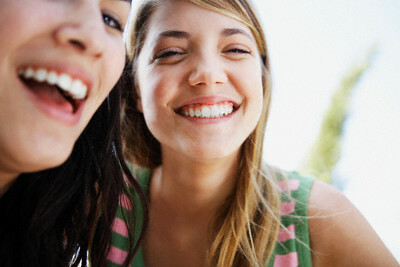 We’ll also check your suitability for Smilefast™ treatment in this visit. Do any of these images look familiar to you? Smilefast™ is designed as an alternative to traditional braces for adults with minor orthodontic issues who do not like the appearance of metal brackets and wires. This treatment uses more discreet clear brackets and white wires to blend in with your teeth. As well as being more discreet, Smilefast™ braces can correct orthodontic problems in a shorter time span. While traditional braces can take two to three years to achieve results, the average Smilefast™ treatment time is six months, though more complex orthodontic cases may take longer. It’s important to be aware that Smilefast™ is not designed to replace conventional orthodontic treatments, but to provide an alternative by concentrating on straightening your front teeth that are visible in your smile. Smilefast™ may also be a suitable treatment option if your orthodontic issue means you’re not suited to Invisalign® treatment. Once you’re deemed suitable for treatment, we’ll make sure you understand any possible risks involved before you agree to commence Smilefast™ treatment. We strongly recommend following our instructions to properly care for your new braces and to know what foods and activities to avoid. Like traditional braces, Smilefast™ braces share the same risks, such as relapse if instructions are not carefully followed. We’ll also arrange appointments every four to six weeks to check your progress and make any adjustments needed. With any orthodontic treatment, after your Smilefast™ treatment is completed, you’ll need to wear a retainer to hold your teeth in their new position and prevent them from shifting back. We routinely place bonded retainers behind your top and bottom teeth, as well as recommend wearing a removable retainer while you sleep. 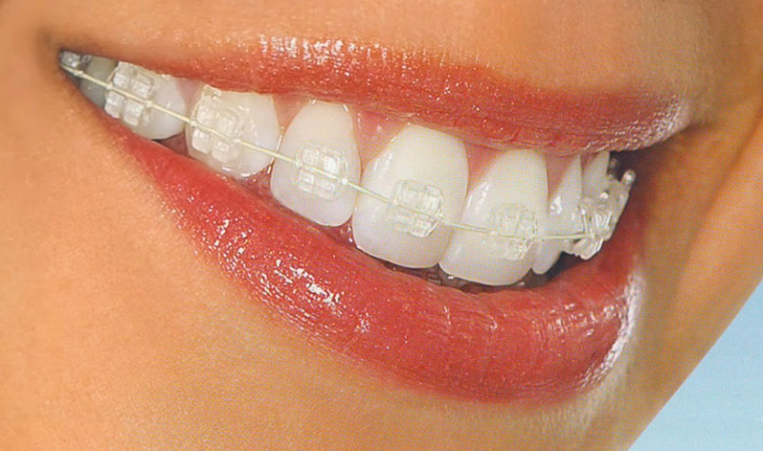 You may feel minor discomfort when the braces are first fitted, but this should reduce in a few days. If you feel any pain or discomfort after this time, or other unusual symptoms, make an emergency appointment at our clinic..
As Smilefast™ is completed in a shorter time, it can be more affordable than other orthodontic treatments. We’ll provide you with a breakdown of costs during your consultation. We also offer interest free payment plans and zero deposit loan options to help make your treatment as affordable as possible.